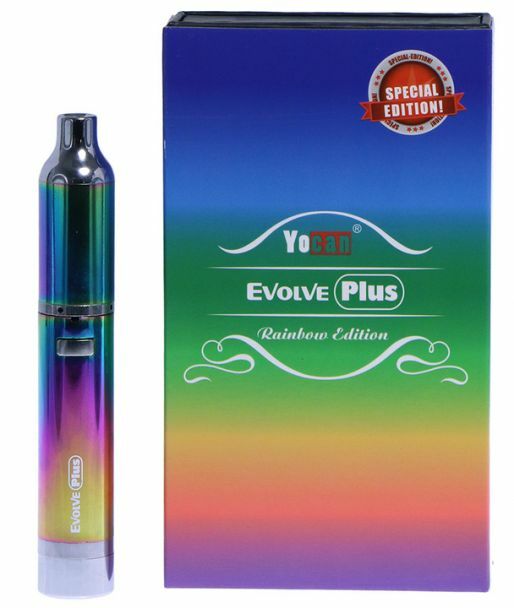 The Yocan Evolve Plus is a new and improved version of the original Evolve Vaporizer from Yocan now with an enlarged coil structure and battery size as well as some one of a kind features that are guaranteed to impress. 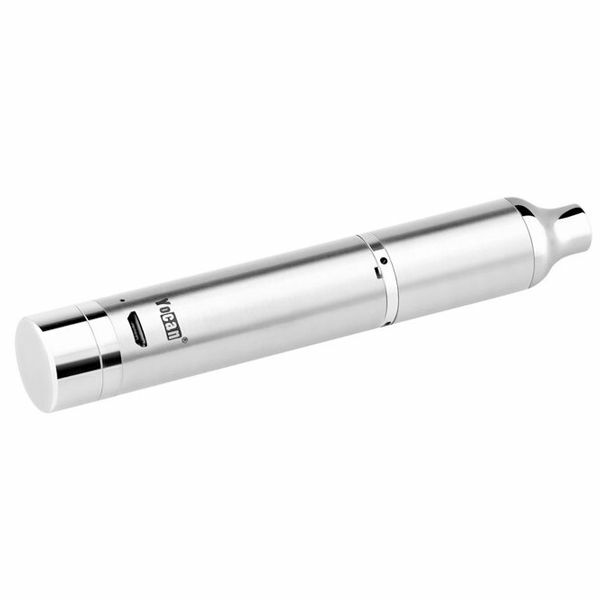 This slim and portable pen vaporizer from Yocan comes equipped with two large dual coil quartz atomizers that allow you to take massive slabs of concentrated material and vape through it with just a meer touch of a button. 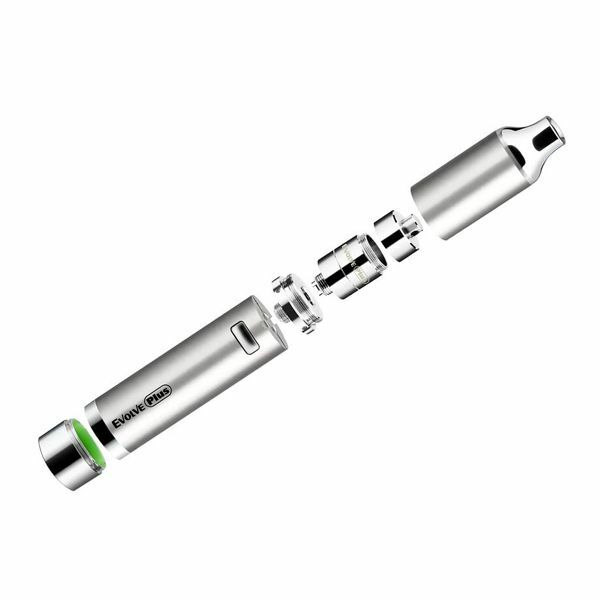 The quartz heating element delivers an extremely clean quality of vapor that is absolutely packed with flavor. 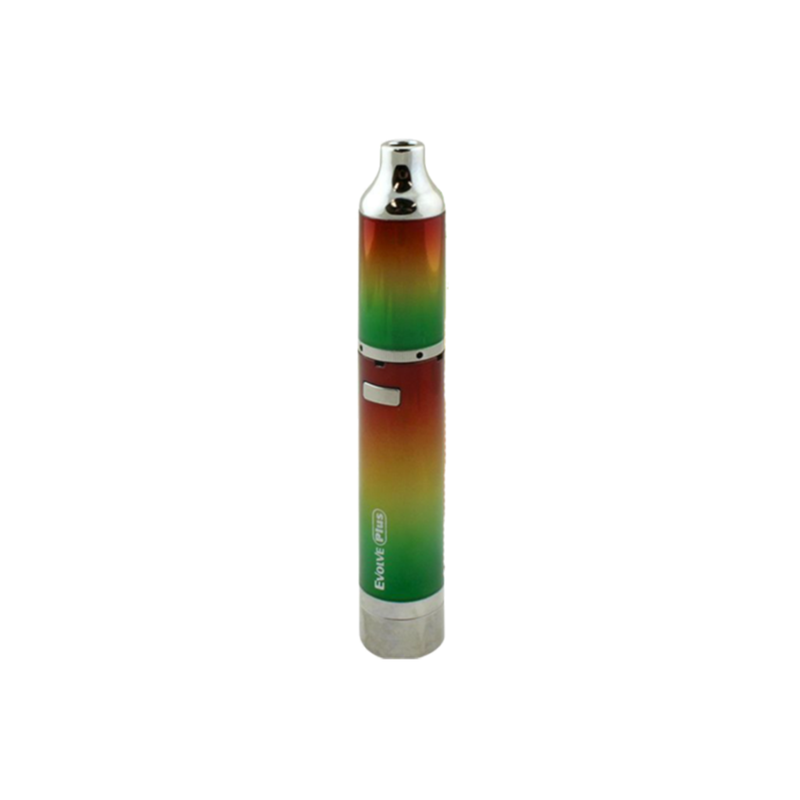 Compared to inferior fiber wicks the Yocan Evolve Plus offers a vapor quality that simply cannot be matched. 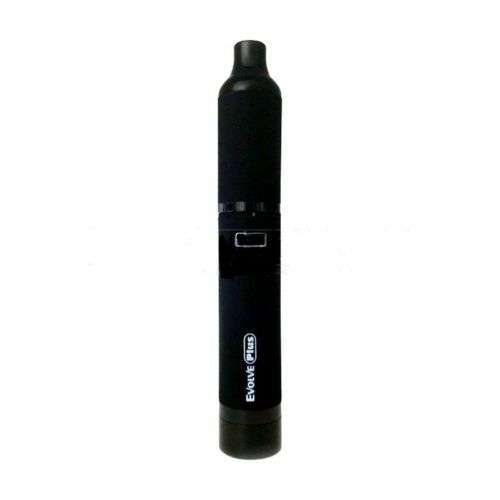 The Evolve Plus Vaporizer from Yocan is powered by a long lasting 1100mAh rechargeable lithium-ion battery that uses a convenient micro-usb charging method. 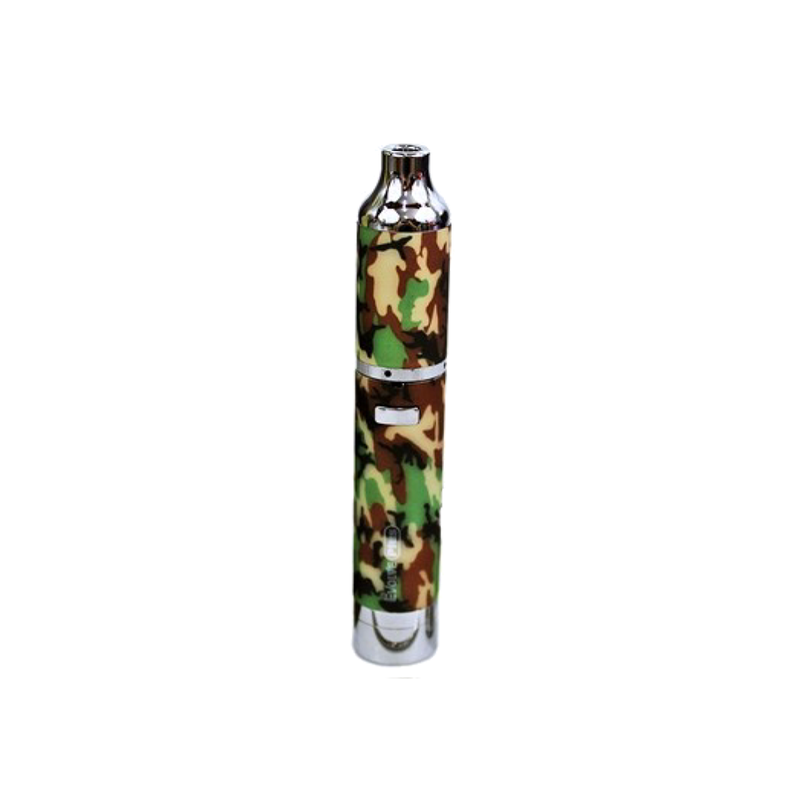 This battery allows for 15 seconds of continuous heat before the cut off safety feature comes into play, allowing you to get the job done with just one long inhale for ultimate discretion. 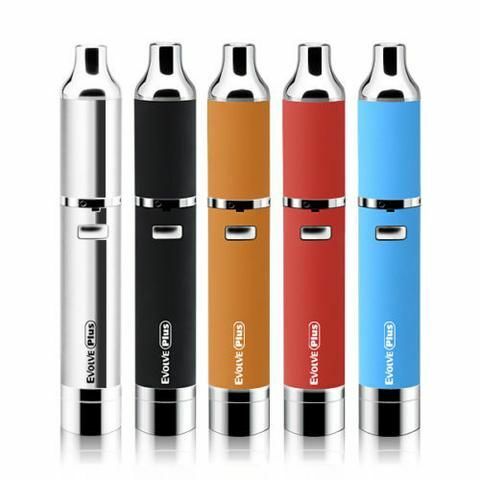 Unlike any other vape in it's class, the Yocan Evolve Plus features an innovative hidden silicone storage jar in the battery's base, giving you the opportunity to pack some extra material to take with you on the go without the need to carry any other extra containers. 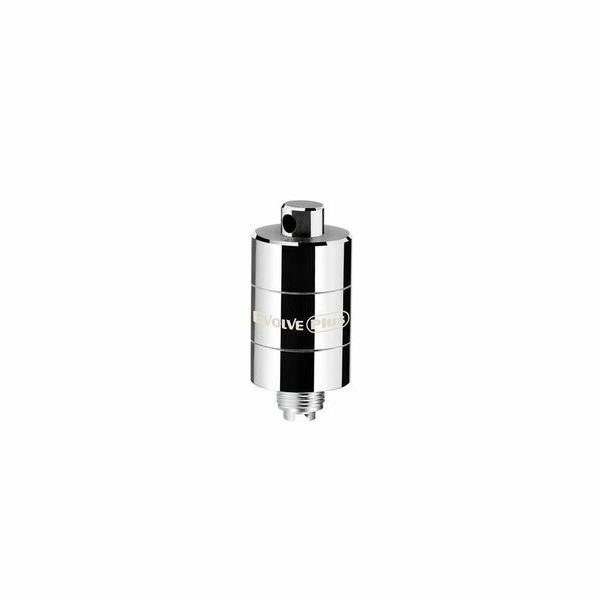 Yocan's Evolve Plus Vaporizer also features a functional coil cap that prevents thick oils from leaking out of the sides of the coil while also helping to dissipate heat before reaching the mouthpiece, resulting in a clean and cool pull each and every time.